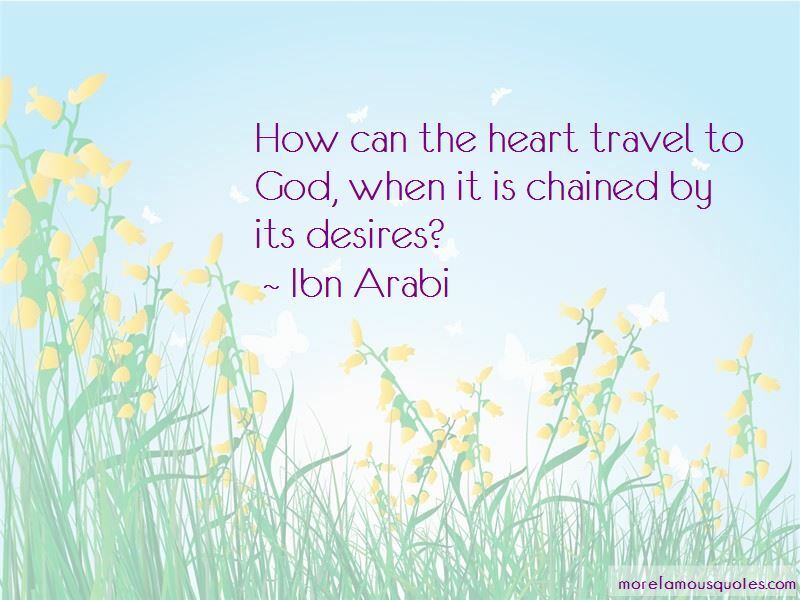 Enjoy reading and share 17 famous quotes about Chained Heart with everyone. Can I do what I've vowed to and must? “I can't leave you alone." He touched his lips to the smoothly rising slope of her shoulder. "The thought of you stumbles the beat of my heart and arouses such a hunger in me that I must seek you out or groan beneath the torture of it. You have chained me to you, Erienne. The beast is your slave." 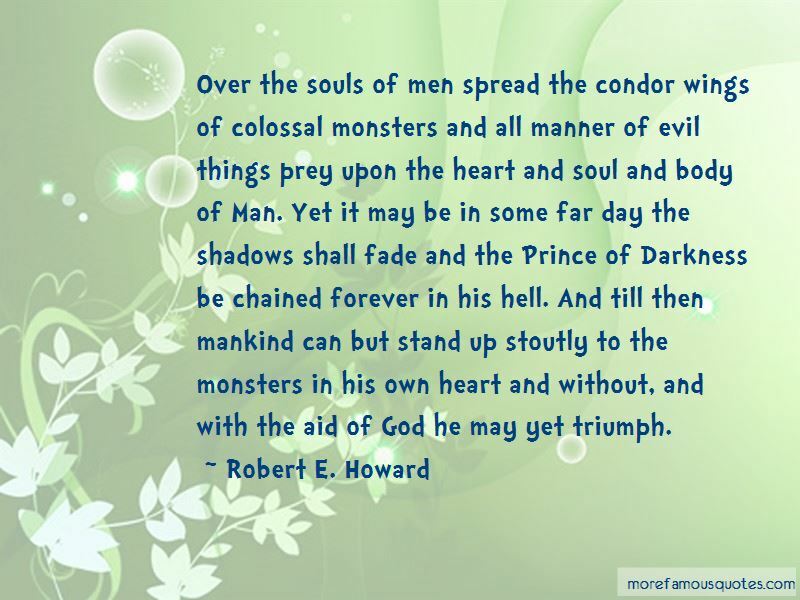 Want to see more pictures of Chained Heart quotes? 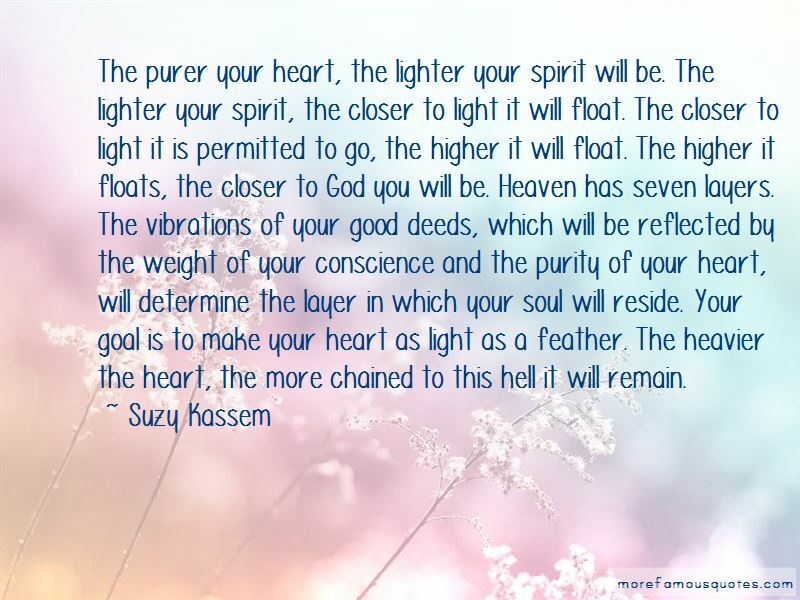 Click on image of Chained Heart quotes to view full size.